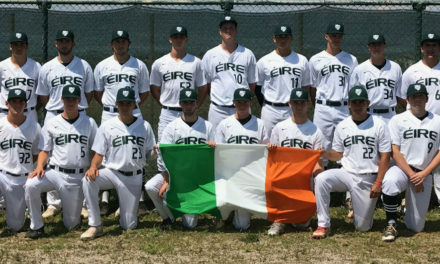 New York, NY – October 11, 2013 – A group of professional baseball scouts, coaches and players are teaming up to bring instructional baseball clinics to kids in Ireland. Chicago White Sox scout John Tumminia and former MLB pitcher Rob Bell will be leading the group of baseball pros – known as The Baseball Miracles group – with the help of the Baseball United Foundation. The group is scheduled to visit Dublin and Limerick in January 2014. Baseball has been played in Dublin since the mid-1990s. Today, over 500 youth and adult players participate in the sport throughout Ireland. The clinics will be open to players of all ages and skill levels. As part of the event, each participant will receive their own personalized baseball card. 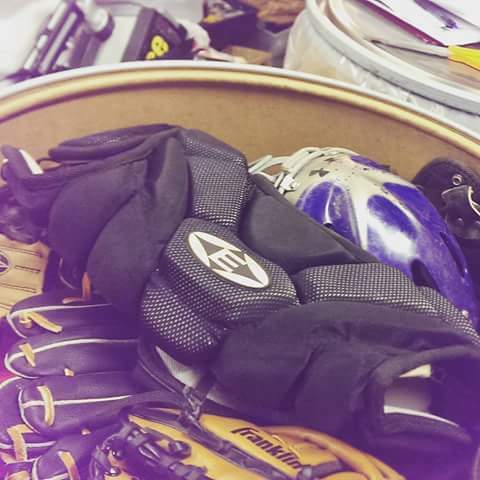 In addition, the Baseball Miracles group will be donating equipment to kids at both clinics and Baseball Ireland, the amateur baseball organization in Ireland. The clinic in Limerick will take place on January 18, 2014. The Dublin clinic will take place the following day. 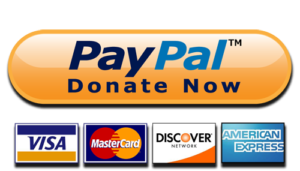 The Baseball United Foundation is a 501c3 organization based in New York. The foundation is primarily focused on helping grow the game of baseball in places where the game is relatively new. In addition, the foundation recently raised over $20,000 to help families rebuild in Monmouth County, New Jersey, following Super Storm Sandy. For more information on The Baseball United Foundation, please visit www.BaseballUnitedFoundation.org. 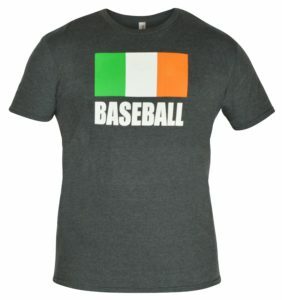 NextBaseball Ireland Hoodies Now Available! 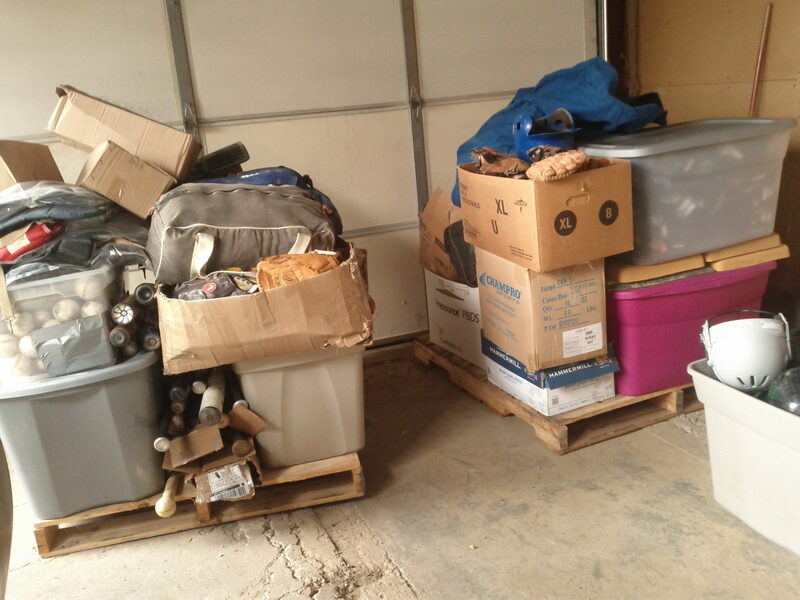 We Just Shipped Over 100 lbs of Donated Baseball Equipment to Ireland!